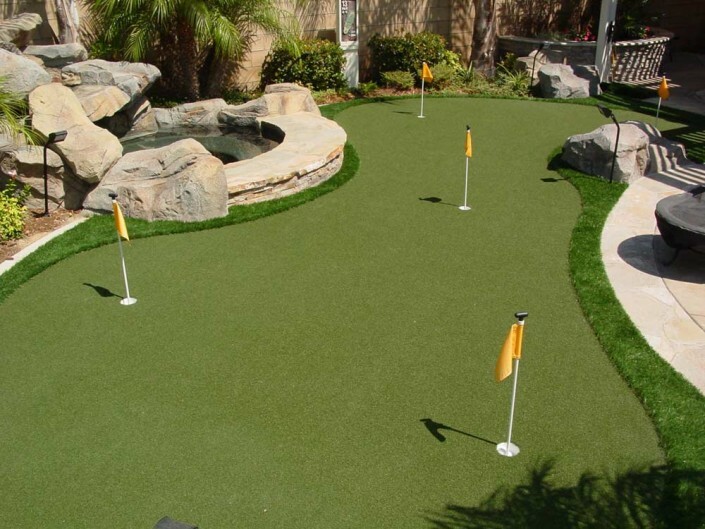 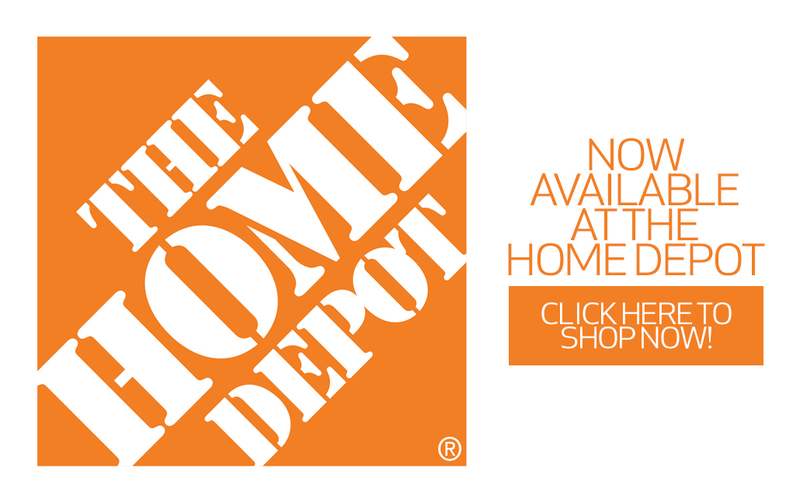 Take your game to the next level with our sports-specific artificial grass. 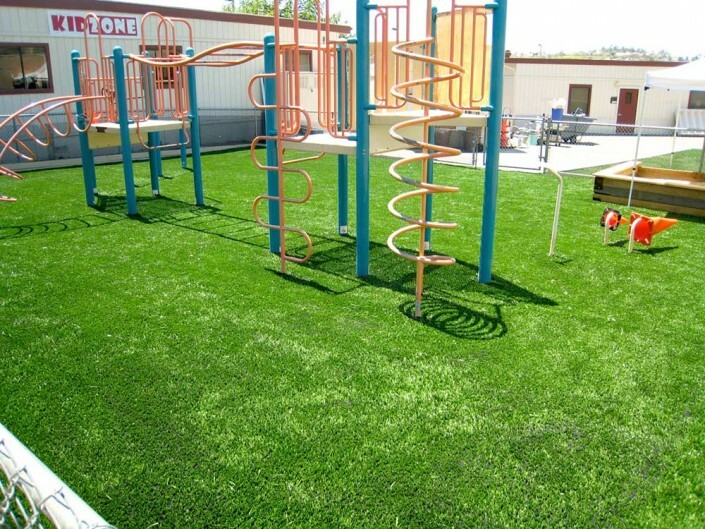 Greenline manufactures top notch performance turfs for all kinds of play! 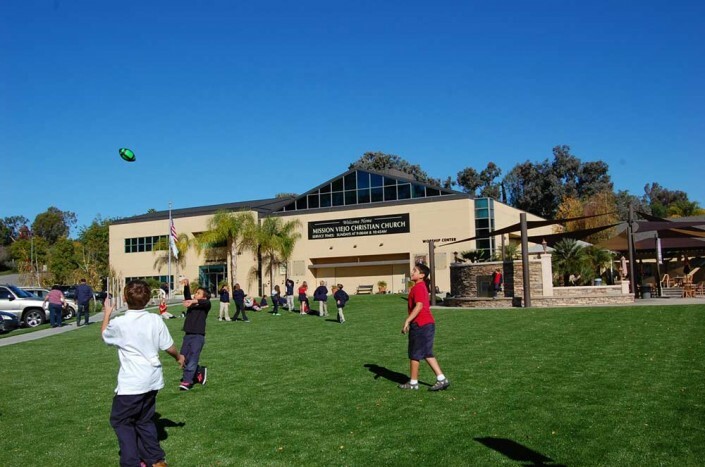 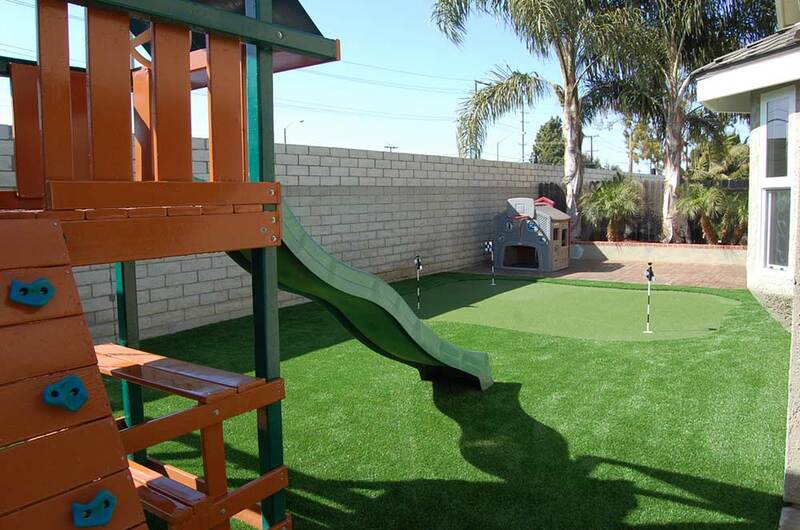 For playground installations, we offer synthetic grass with superior wear characteristics and shock absorbency that provides a safe and secure surface. 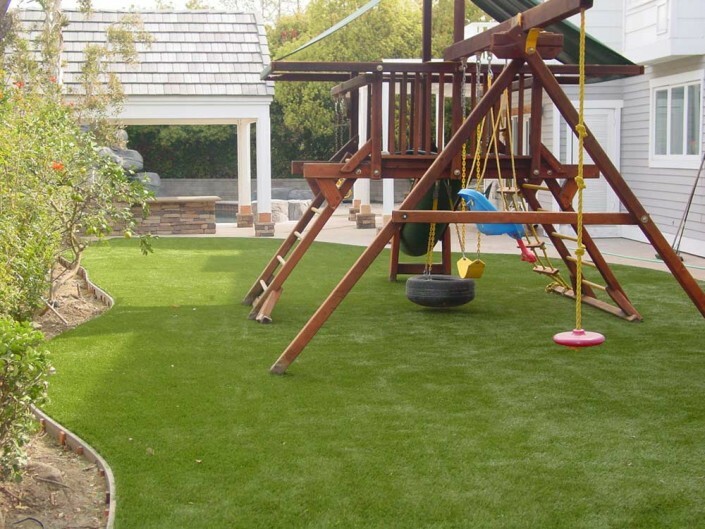 To meet fall height requirements in play areas, additive elements such as underpads are included in the installation underneath the synthetic grass surface. 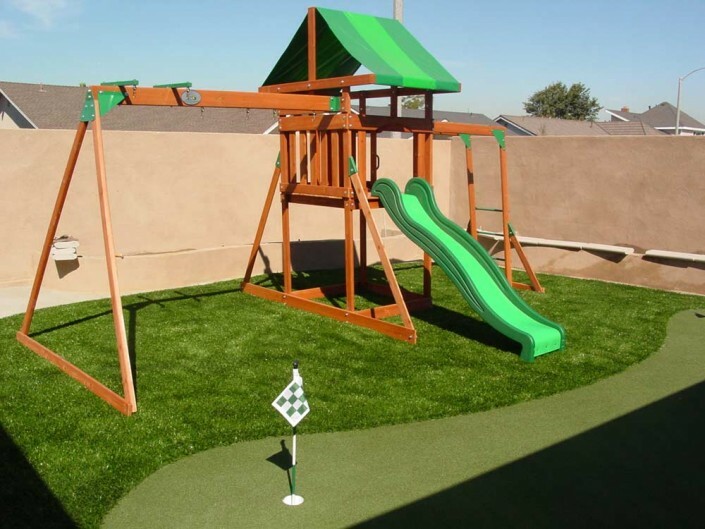 Kids of all ages will have a blast while playing safely and cautiously on our secured playground applications! Greenline’s state-of-the-art sports turfs provide athletes with a low-friction, non-abrasive surface with unsurpassed resiliency that secures footing and safe landings in any weather condition. 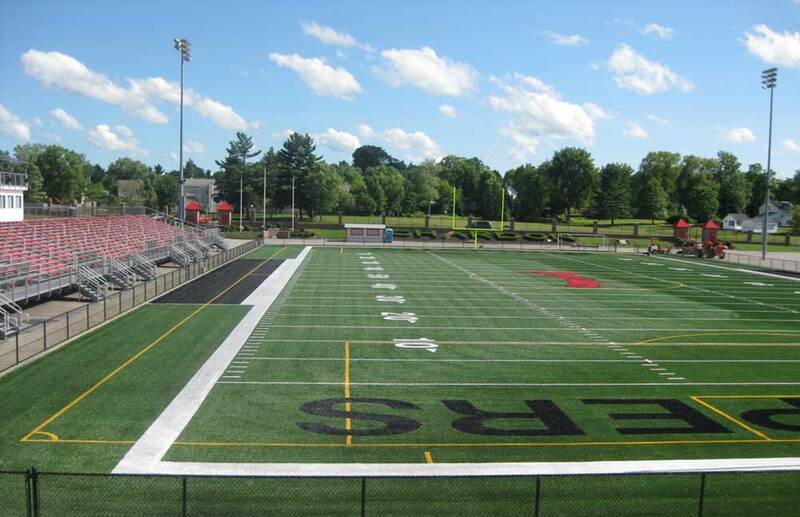 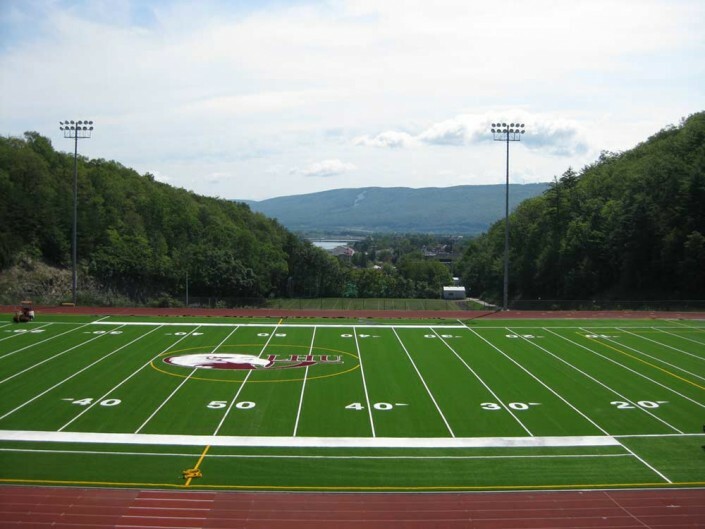 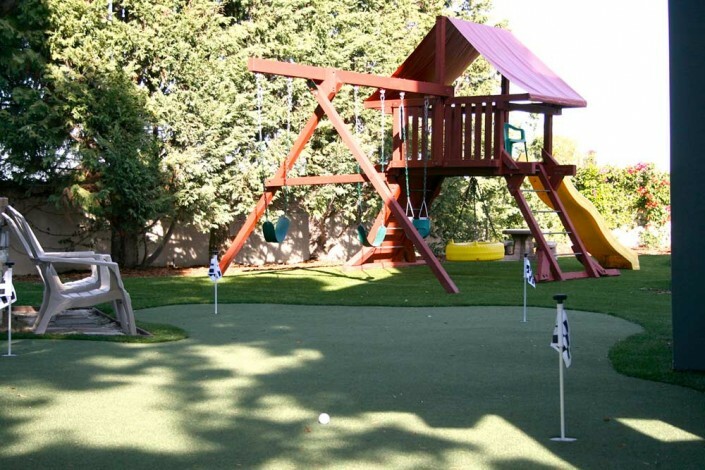 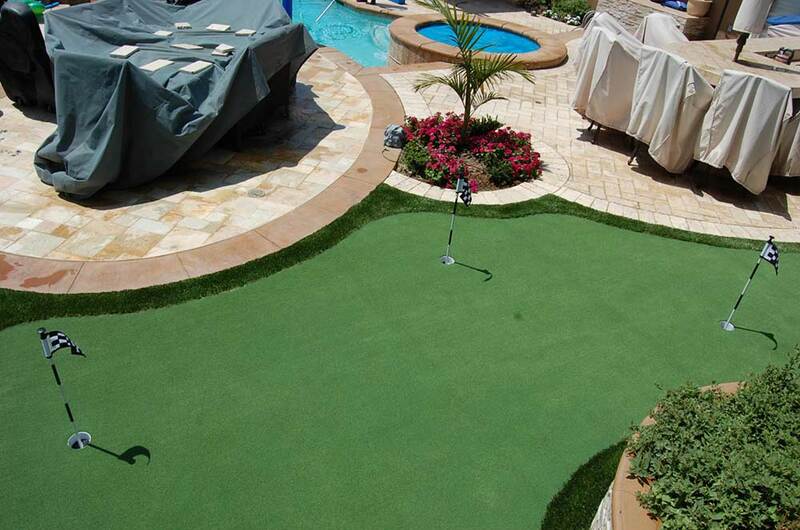 Our synthetic turf is durable and will last longer than conventional fields guaranteed! For those of you who enjoy a nice round of golf, Greenline has got you covered with the highest quality putting green products! 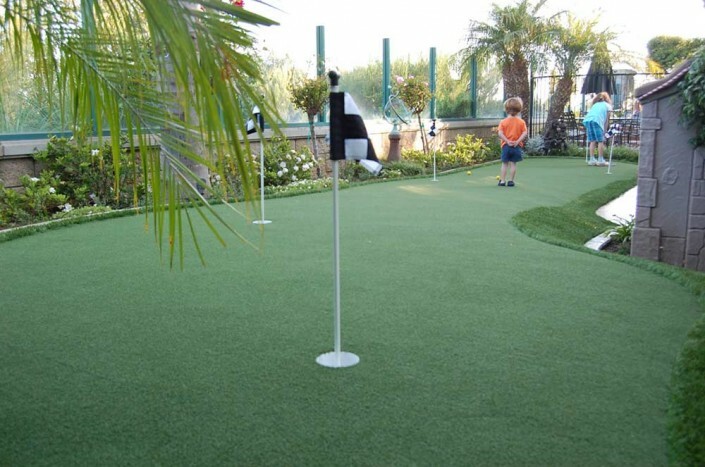 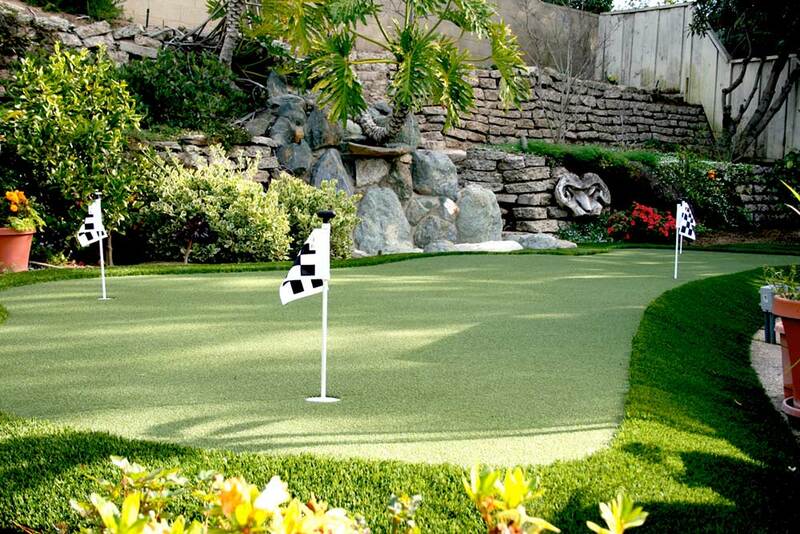 Our putting greens roll true with custom speed greens comparable with PGA standards!